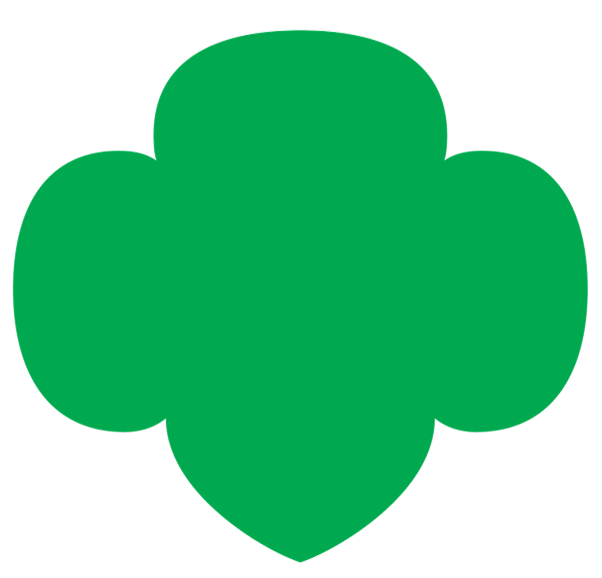 At the Girl Scout Cadette level (sixth, seventh, and eighth grades), girls . . .
Are going through puberty, including changes in their skin, body-shape, and weight. They’re also starting their menstrual cycles and have occasional shifts in mood. Being sensitive to the many changes Cadettes are undergoing and acknowledging that these changes are as normal as growing taller! Girls need time to adapt to their changing bodies, and their feelings about their bodies may not keep up. Reinforce that, as with everything else, people go through puberty in different ways and at different times. Are starting to spend more time in peer groups than with their families and are very concerned about friends and relationships with others their age. That girls will enjoy teaming-up in small or large groups for art projects, performances, and written activities, as well as tackling relationship issues through both artistic endeavors and Take Action projects. Can be very self-conscious—wanting to be like everyone else, but fearing they are unique in their thoughts and feelings. Encouraging girls to share, but only when they are comfortable. At this age, they may be more comfortable sharing a piece of artwork or a fictional story than their own words. Throughout the activities, highlight and discuss differences as positive, interesting, and beautiful. Are beginning to navigate their increasing independence and expectations from adults—at school and at home. Trusting girls to plan and make key decisions, allowing them to experience what’s known as “fun failure:” girls learn from trying something new and making mistakes.